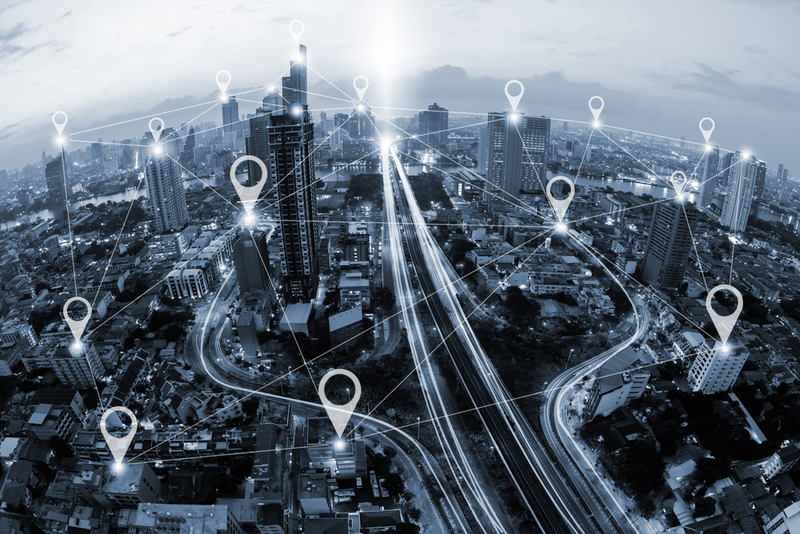 As Toronto considers its proposed and highly controversial smart-city project, and other cities embrace data-based planning, management and delivery of their own services, McMaster researchers have found that Canadians have strong concerns about how their digital information may be used. Sara Bannerman, Canada Research Chair in Communications Policy and Governance, and Angela Orasch, a PhD candidate in Political Science, found that most Canadians are open to cities using appropriately protected personal data for such purposes as preventing crime and planning transit, transportation and other municipal services, but are deeply opposed to the sale or commercialization of personal data that cities may gather. In Toronto, a proposed smart-city partnership including Sidewalk Labs, a subsidiary of Google’s parent company Alphabet Inc., has spawned opposition, partly over concerns about the privacy of citizens’ data. The proposed Quayside project in Toronto’s Waterfront East is an example of a smart city, where information from Internet-connected utility meters, payment cards, transit vehicles, cameras, sensors and other devices is used to improve the efficiency and utility of municipal services. The speed of technological advancement continues to raise questions about whether the consequences of gathering and using such information are being fully considered before being implemented. In the case of Toronto’s smart-city project, concerns have emerged over how such data may be used for commercial purposes. The McMaster survey shows that the same concern is shared by Canadians in general. Bannerman and Orasch found that many Canadians want to control their own municipally-gathered data: to be able to see it, correct it and delete it if they choose. Older Canadians are less concerned about privacy – possibly, the authors say, because they are not as aware of privacy risks, while Canadians under 35 are more permissive about their information, as long as it remains somewhat under their control. Visible minorities and Indigenous people may be more concerned about privacy risks, in some contexts such as policing and the use of personal information to prevent crime, the researchers found. 88 per cent of Canadian are concerned at some level about their privacy in a smart city environment, including 23 per cent who are “extremely concerned”. 91 per cent said the sale of their data should not be permitted. 7 out of 10 Canadians feel their data should not be permitted to be used in targeted advertising. 8 out of 10 believe they should be able to review data that has been collected about them. Canadians object to having cities gather data and use it without any limitations to modify their behavior – to suggest that they park in less congested areas or use transit, for example.